There are many people out there that are blessed with lovely skin and no dark circles, unfortunately I am not one of those people. I have inherited dark circles (thanks Mum) so they're always going to be there no matter what. Someone actually asked me if I had two black eyes once when I wasn't wearing any makeup, so yeah they're really bad. I'd never really delved into the world of heavy duty concealers but I often have trouble sleeping in the winter months so my dark circles look even worse. 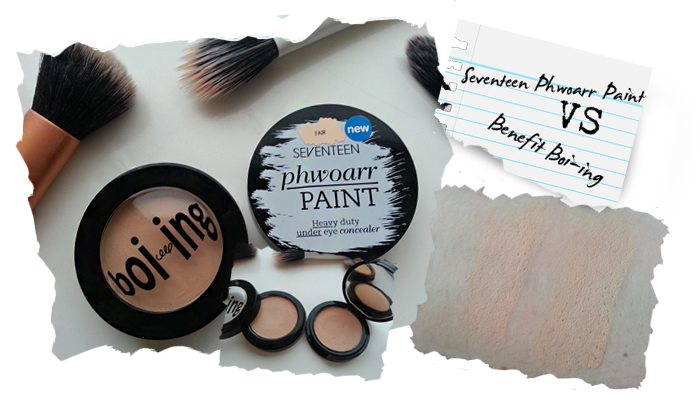 I picked up the Seventeen Phwoarr Paint and the Benefit Boi-ing concealer in the hopes that one of them would work! Seventeen is a drugstore/high street brand that is available from Boots. They do have a fair selection of products and some are pretty good considering the purse-friendly prices. I wasn't expecting anything too fantastic but I must say I was pleasantly surprised. The Phwoarr Paint is advertised as a heavy duty undereye concealer but it could also be used to cover any blemishes as it isn't highlighting. 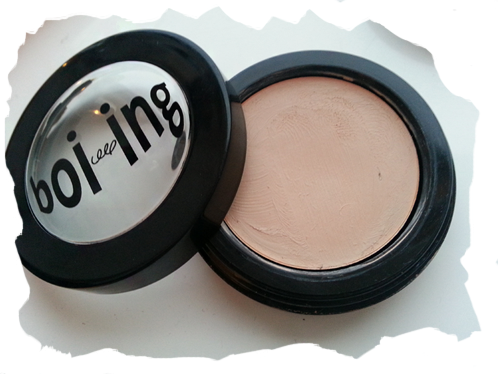 It it very creamy and rich in texture and definitely suitably designed to cover my dark circles. However, don't be tempted to build this up as it can look cakey and seep into any fine lines or wrinkles if you haven't used a good primer. It also dries quite quickly and doesn't blend quite as easily as a liquid concealer. 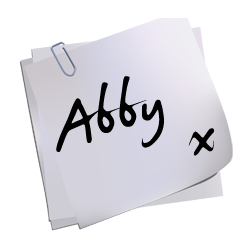 However, if you can master the application it can look very flattering. The shade range isn't too great (I say great but I mean almost non-existent as there are only two) but I find that the 'Fair' shade is fine for me as I have very pale skin. The shades are more suited to those of us with skin that has cool and neutral undertones. The longevity is also very good and it doesn't budge easily. The packaging is small and convenient for on the go and comes with a mirror for those quick touch ups. For £5.49 this is a good price for a good concealer if you're just starting out with heavy coverage concealers. For my high end option I chose the Benefit Boi-ing concealer. This is marketed as an 'industrial strength' concealer to camouflage any dark circles, hyper pigmentation or nasty red blemishes. Pretty big claims right? Like the Seventeen concealer, this is rich and very creamy so I would again avoid building this product up as it can bring out the dreaded cake-face. 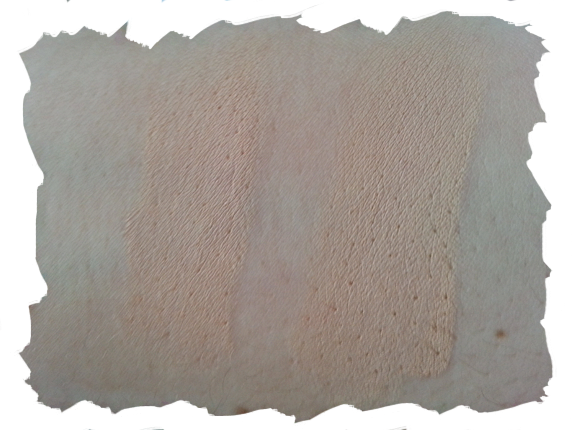 This concealer is easily blended into the skin and is very natural looking. I find this concealer to be better at covering blemishes as well without looking obviously covered up. The Boi-ing concealer is available in five shades, better than Seventeen but still not a massive selection. My shade is 01 and this is a better colour match for me as it's less pink toned. The staying power of this concealer is non other than fantastic, I always go for this for days when I don't want my makeup to even think about moving. The packaging is very similar to the Seventeen concealer but it has a twist-off lid which is slightly annoying, but that's just me having a nitpick. Available for £17.50, I would say that it is worth the price as it's definitely a good quality formula and lasts me the entire day keeping everything at bay (don't get too excited over my rhyming skills)! 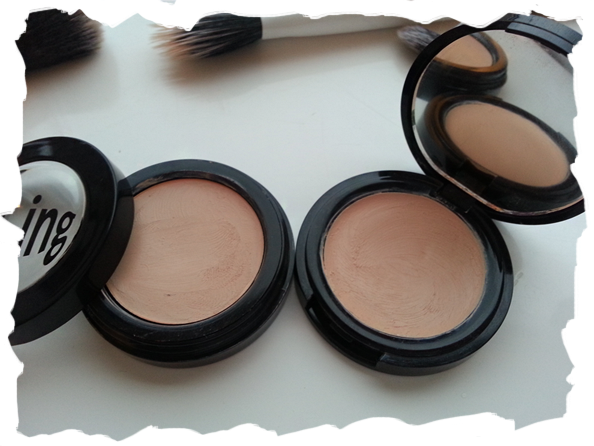 These are both very good concealers and they are definitely heavy duty! You are getting what you pay for with these bad boys. If I had to choose one I would go for the Benefit Boi-ing as I really like the formula overall and the shade is better matched. However, I will definitely continue to use the Seventeen Phwoarr Paint as it's still a good concealer that gets the job done, it just requires a little more effort. 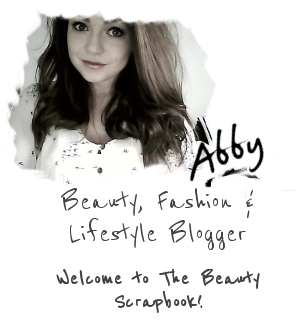 I hope you enjoyed today's post! Have a great day guys! 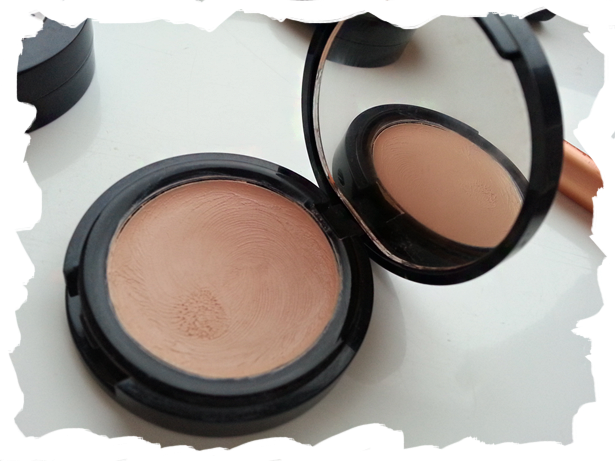 What's your favourite heavy duty concealer? I also love the Benefit Boi-ing concealer. I don't know if this is technically a heavy duty concealer, but the Nars Radiant Creamy Concealer covers everything. i've not used concealer for ages but i think these look fantastic products for covering up :) expanding my knowledge !